Who’s the No.1 name on your fantasy team-sheet? 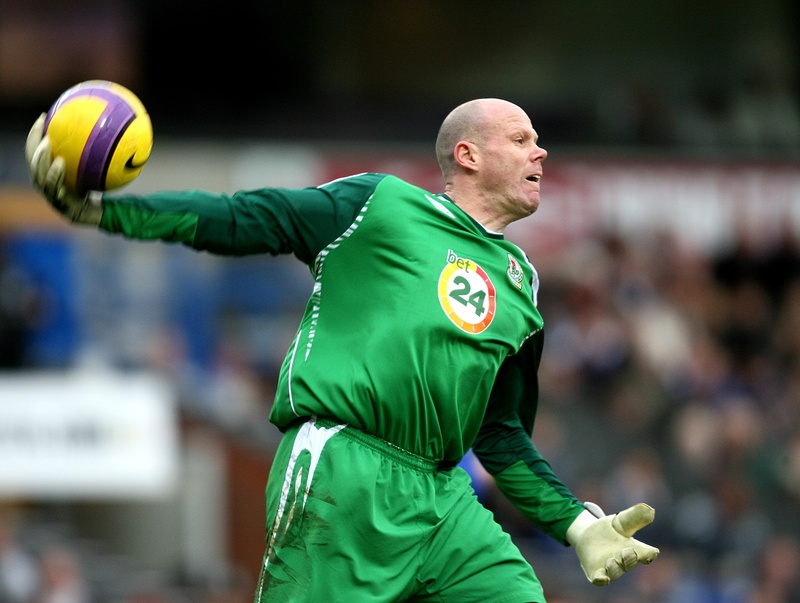 Pros The Spanish slaphead is established as Rafa’s No.1 stopper, so you know he’ll play in every league game, if fit. 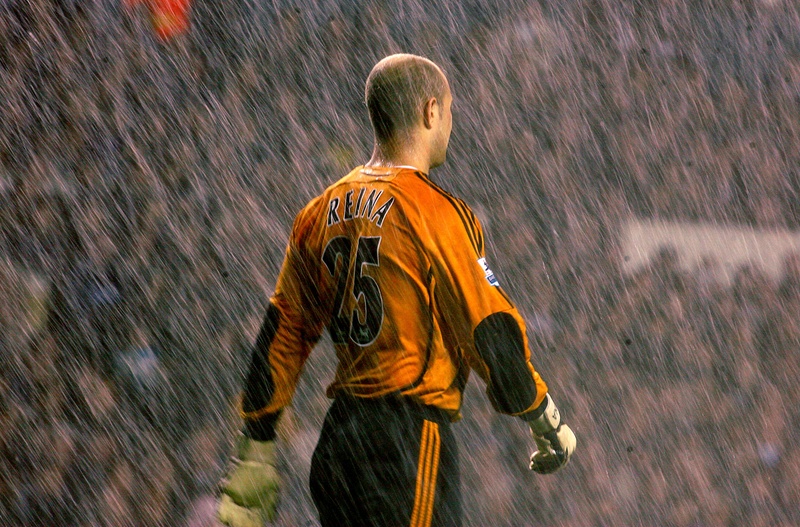 And with Liverpool’s squad looking stronger at the back than at any time in Reina’s Prem career, there’s a very good chance that his club will concede fewer goals than any other. Last season, only Man Utd and Chelsea conceded fewer goals. Cons He’s one of the most expensive ‘keepers to buy. But worth it. Pros He’s cheaper than goalies from the big four. 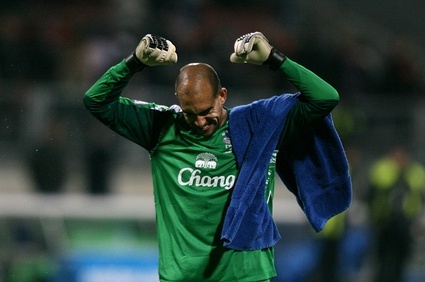 Everton are a defensive-minded, hard-working team. They rarely ship more than two goals in one game. 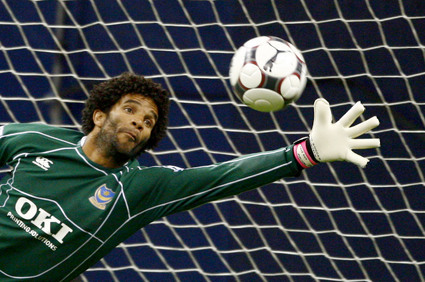 T-Ho is a fine keeper approaching the peak of his career. Cons Everton may have slipped behind their rivals in the summer. David Moyes has struggled to attract decent players to the club. Pros Age hasn’t diminished his powers. Pompey are pretty tight at the back these days, and have strengthened defensively in the summer. 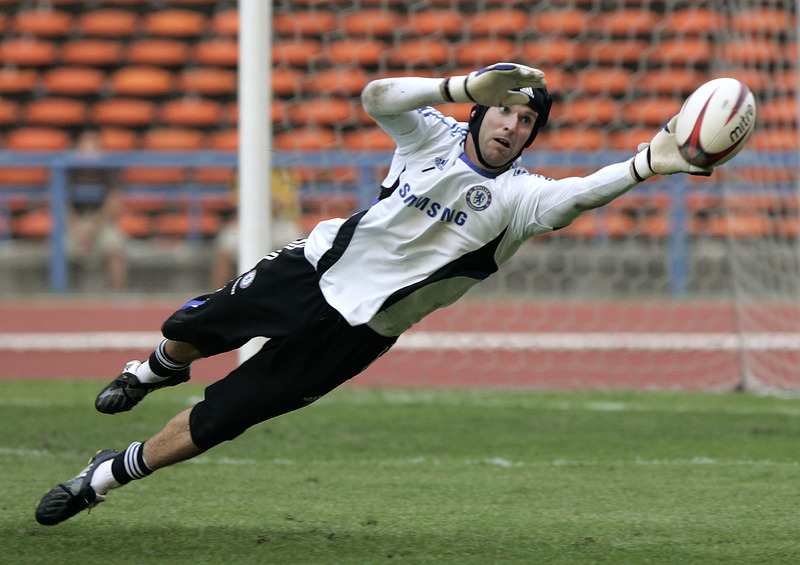 Established as the club’s first-choice No.1. Cons Other goalies will almost certainly concede fewer goals than James. 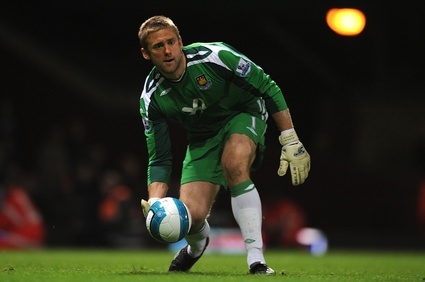 Pros The American has been one of the best, most consistent keepers in the Prem for years. Cons He’s getting on a bit, and Villa aren’t the tightest at the back. Pros On form, Cech is one of the best keepers in the world. And he plays for one of the meanest teams, defensively speaking, in the Prem. Cons After a couple of howlers at Euro 2008, how will he bounce back? Pros Had a couple of fine seasons and no reason to think he won’t be in great form again this campaign. West Ham’s squad is decent, and with players back from injury, they should finish higher than 10th. Which keeper have/will you put in your fantasy team?